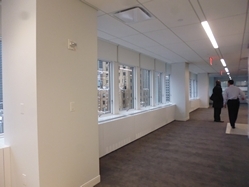 Midtown Office Space for Lease | East 47nd Street - $62 / 2000 to 5000 SF. 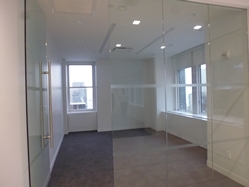 The following listing features a brand new renovated office in the heart ot Manhattan, complete with all facets needed to maintain momentum - move in ready today! 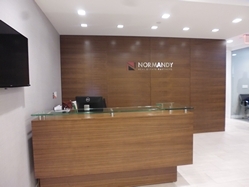 This expansive office stands within a perimere commercial highrise known for its quality and service, moreover this unit contains 8 private offices, 2 conference rooms, an open bullpen, reception, pantry, I.T. 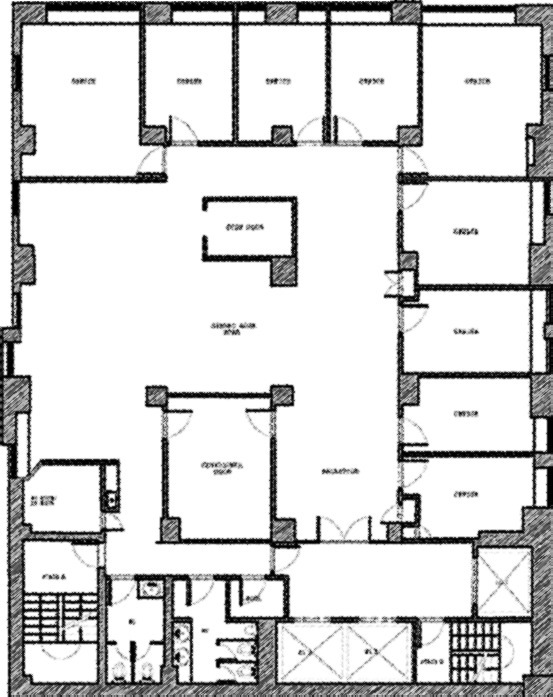 closet, and some closets for storage. 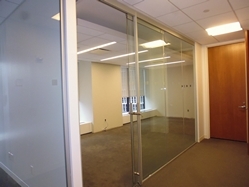 This New York office space is in the prime location located on Park Avenue near Grand Central Terminal - an ideal unit for any growing business looking for a good value in Manhattan. The building contains a little over 5,000 sq ft of available commercial space, this unit can be divided down to as little as 2,000 sq ft. 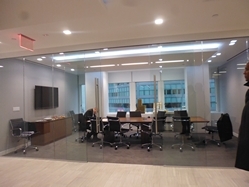 This office is located in the midst of countless financial firms, and other professional offices, perfect location for any business, in the midtown area. The lease for this space is flexible from 3-10 years, do not hesitate to contact us to learn more about this amazing space. 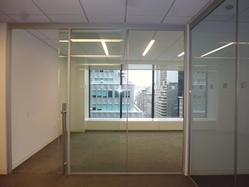 The landlord just reduced his price per sq ft for this space, and we would be happy to show you the space any time!